A federal appeals court in San Francisco has overturned a 2016 jury verdict. 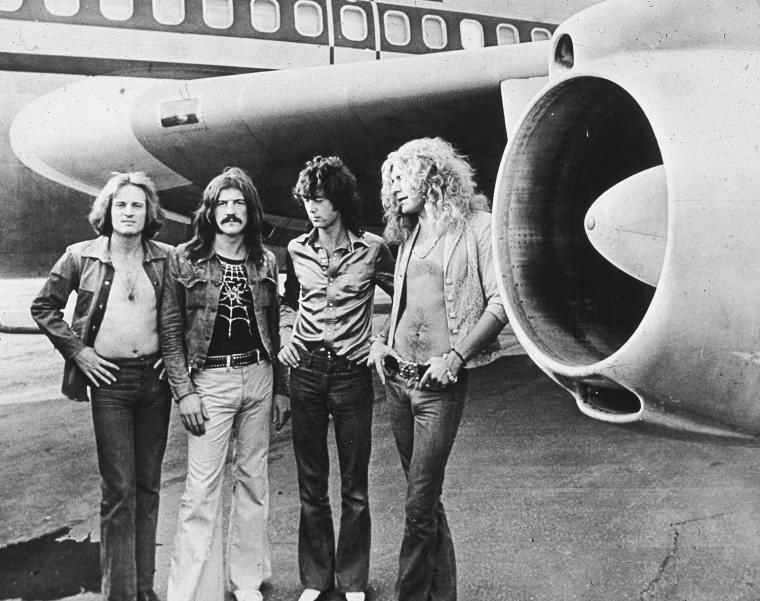 Led Zeppelin must go back on trial in a lawsuit that accuses the legendary rock band of ripping off the intro to its rock anthem "Stairway to Heaven" from a little-known 1960s instrumental, a federal appeals court ordered on Friday. The 9th Circuit Court of Appeals in San Francisco overturned a 2016 jury verdict that found that the British band did not steal any original music from "Taurus," a 1968 track by the Los Angeles band Spirit. Michael Skidmore, the trustee for Wolfe, has said Led Zeppelin lead vocalist Robert Plant and guitarist Jimmy Page may have been inspired to write 1971's "Stairway" after hearing Spirit perform "Taurus" while the bands toured together in 1968 and 1969. Skidmore has claimed Wolfe never got any credit. The defendants have said Wolfe was a songwriter for hire who did not have a copyright claim, and that the opening of "Stairway" — a descending chromatic four-chord progression — is a common musical convention that did not deserve copyright protection. The jury in the 2016 trial found that the two songs were not substantially similar. But the federal appeals court panel that overturned the 2016 ruling held that parts of the jury instructions in that trial were erroneous and prejudicial. The appeals court also found that the U.S. district court that decided the first trial abused its discretion by not allowing recordings of "Taurus" to be played during the proceedings.